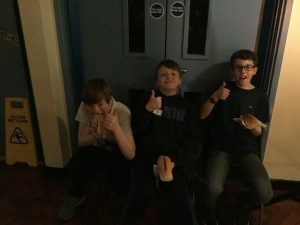 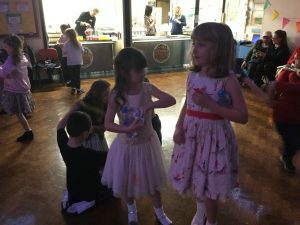 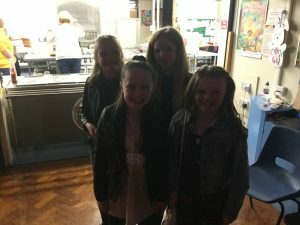 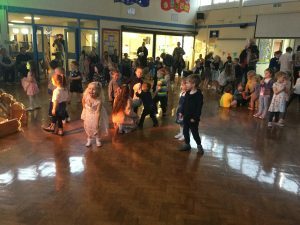 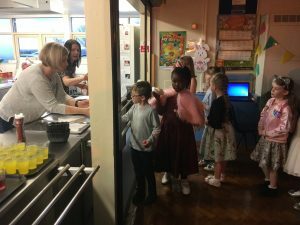 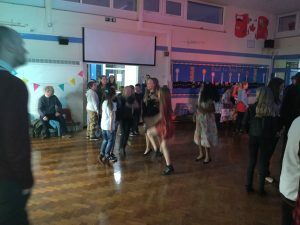 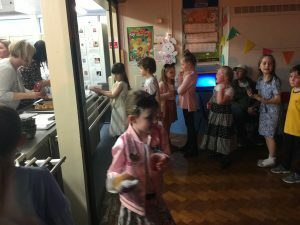 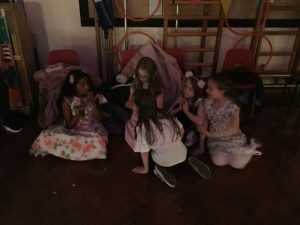 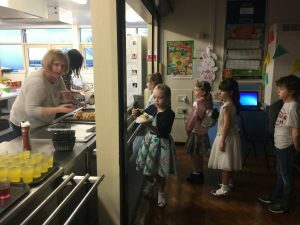 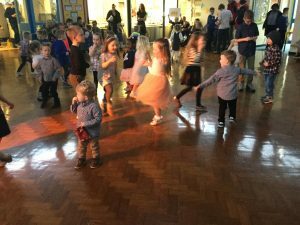 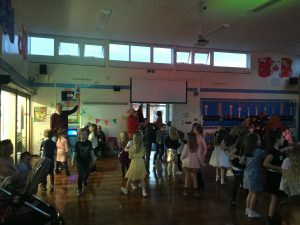 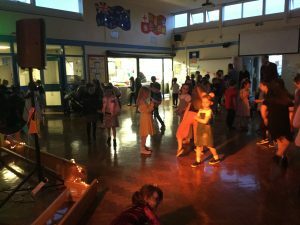 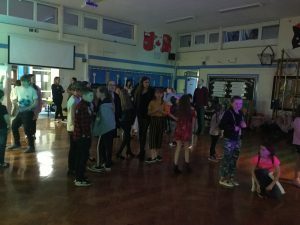 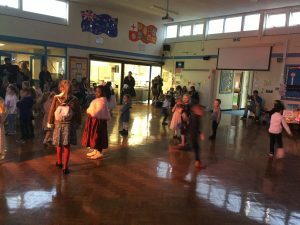 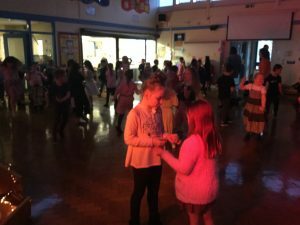 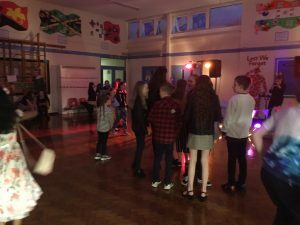 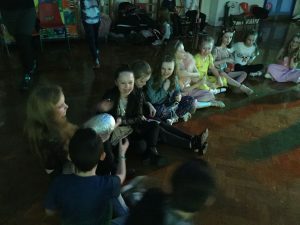 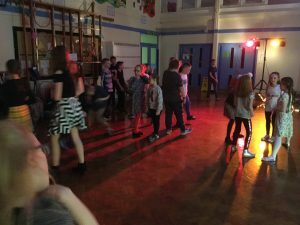 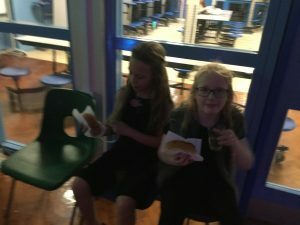 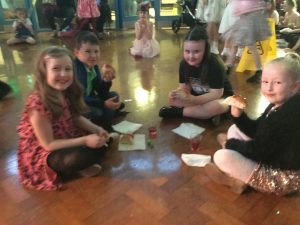 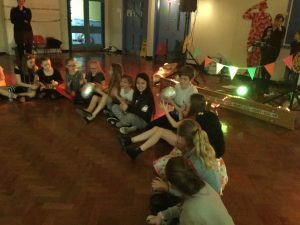 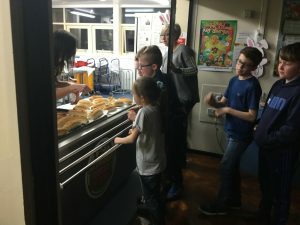 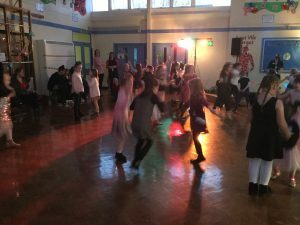 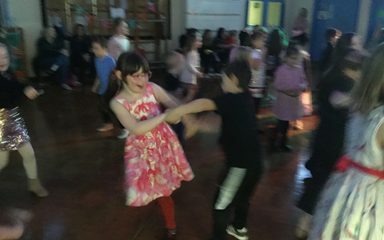 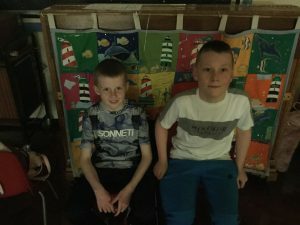 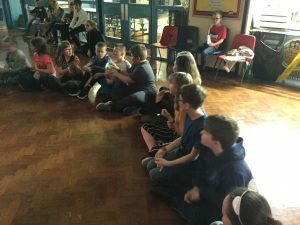 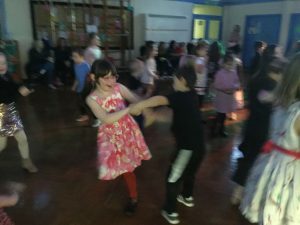 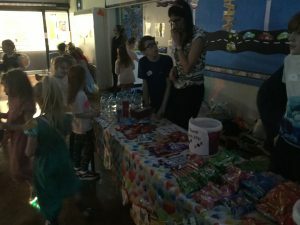 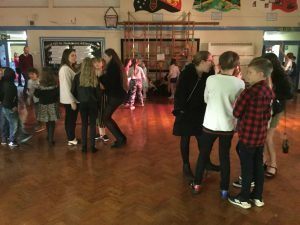 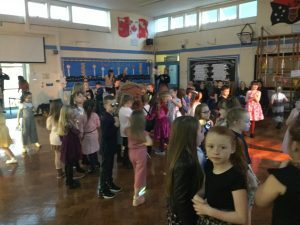 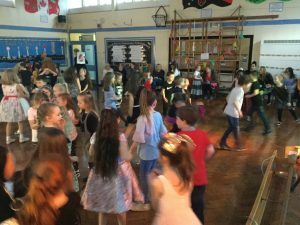 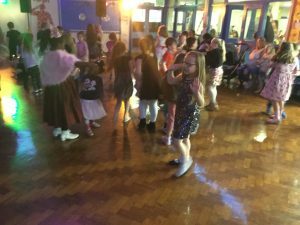 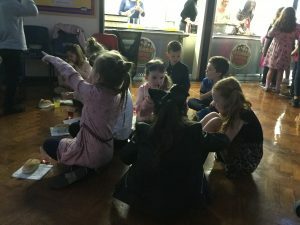 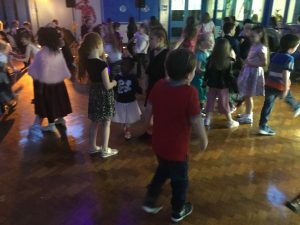 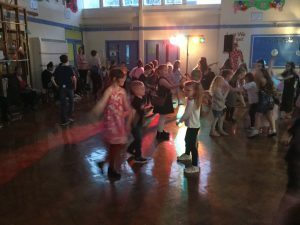 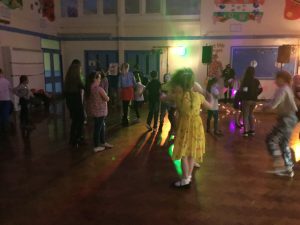 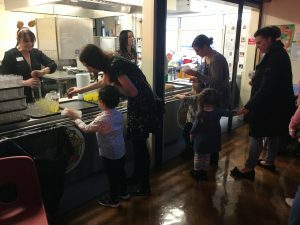 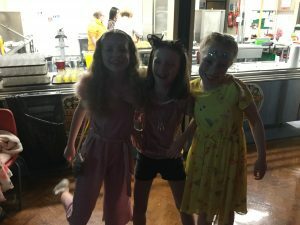 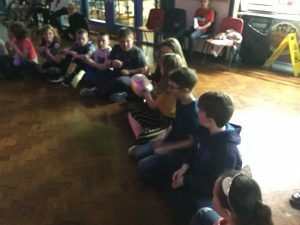 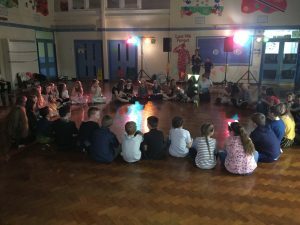 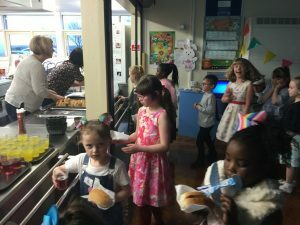 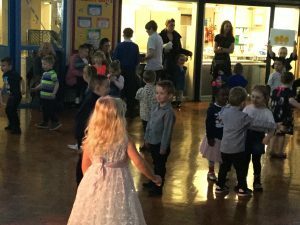 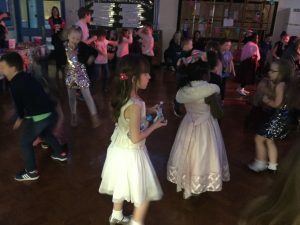 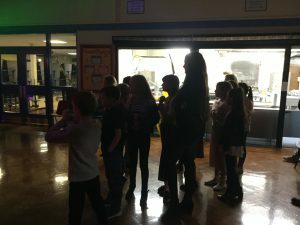 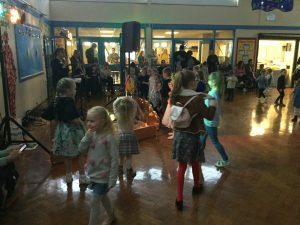 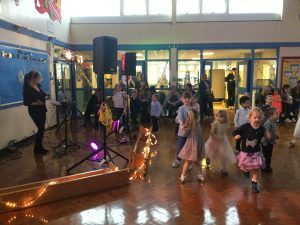 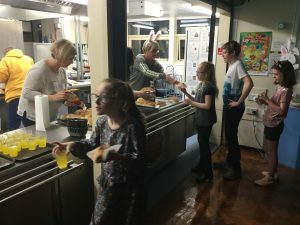 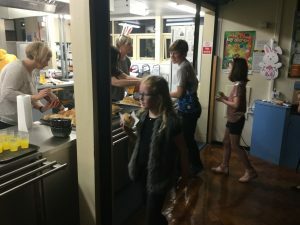 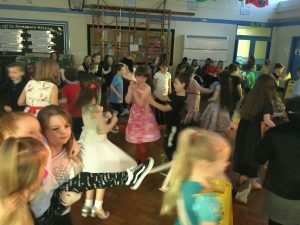 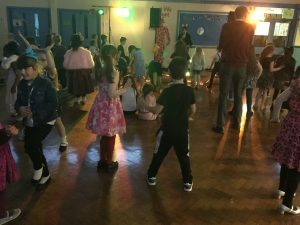 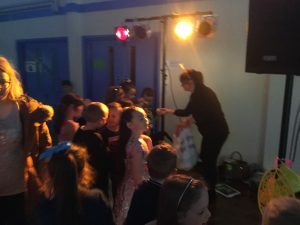 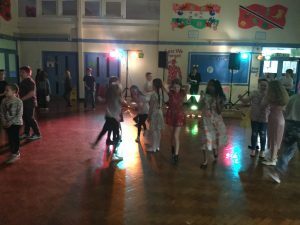 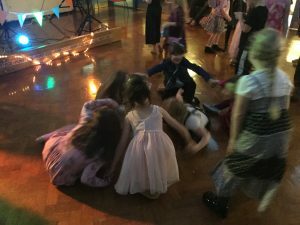 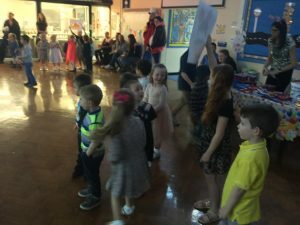 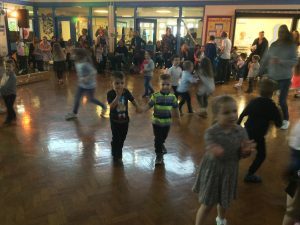 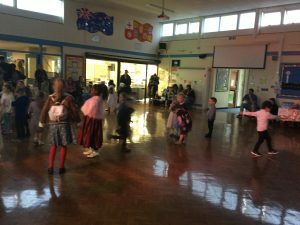 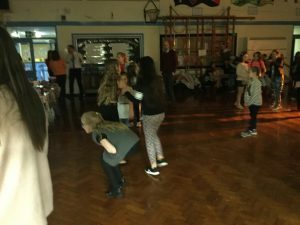 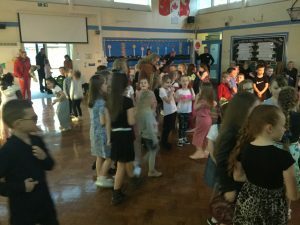 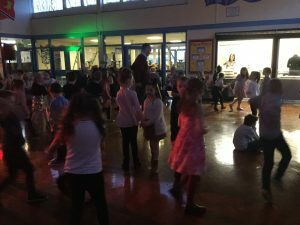 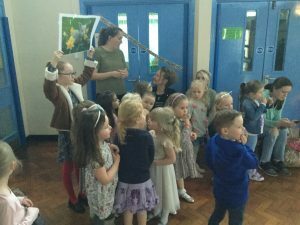 A good time was had by all at our Spring disco. 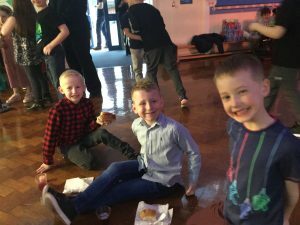 Music, dancing, games, food, fun and friends…what more could you ask for? 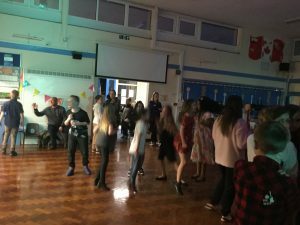 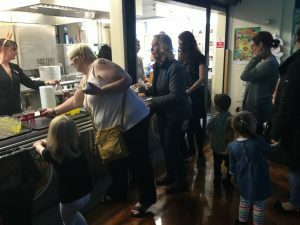 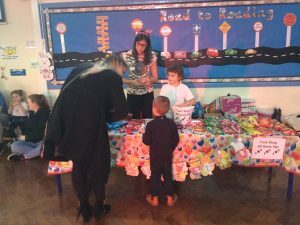 A huge thank you to our PTFA for organising it.